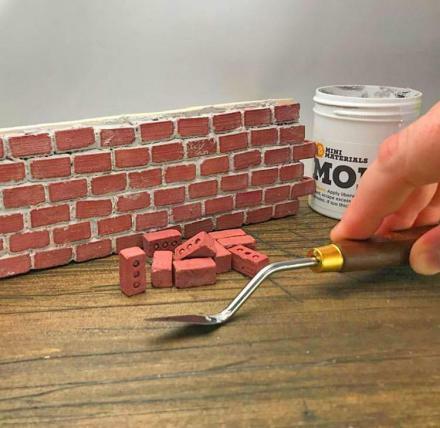 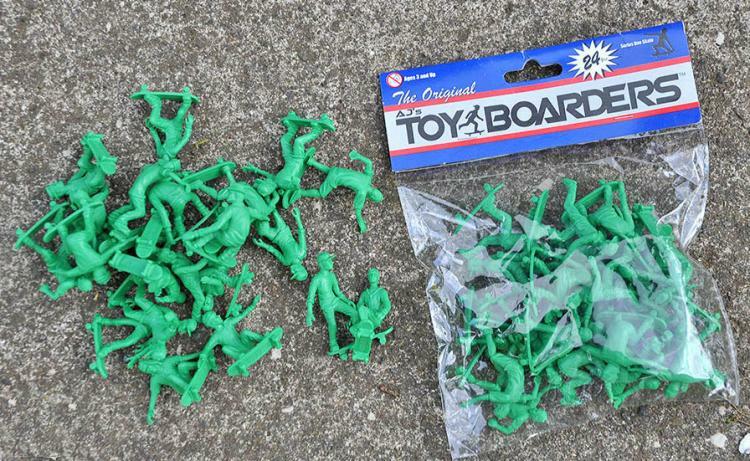 New designs of the little green army men we loved so much when we were children are the big craze now it seems, whether it's something light-hearted and making the green army men toys do yoga poses, or something terribly depressing like these casualties of war - realistic army men. 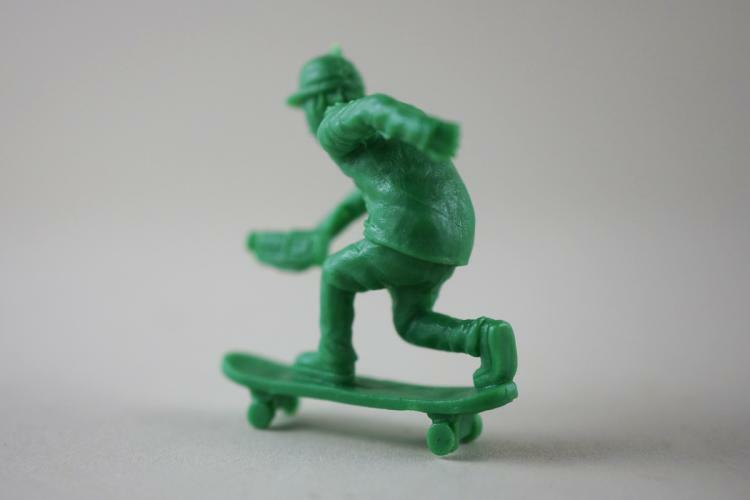 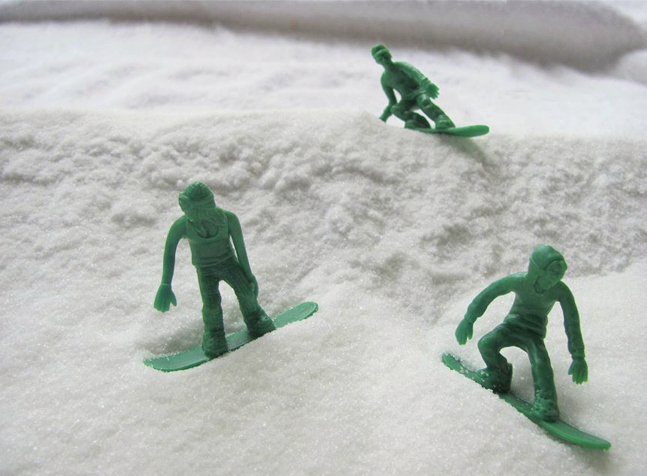 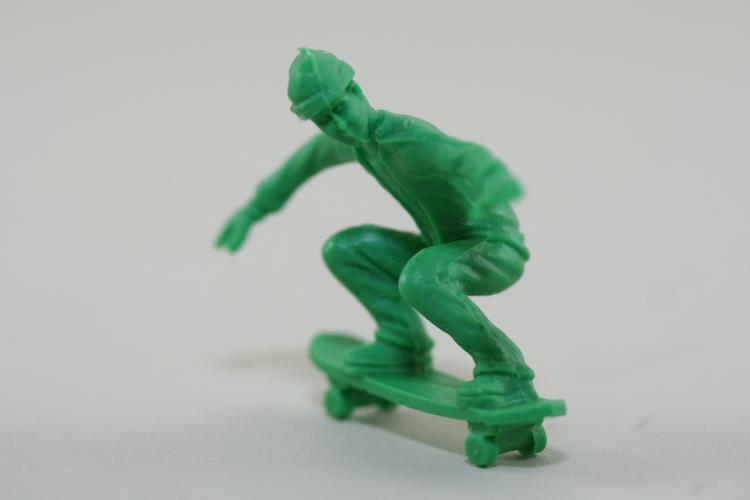 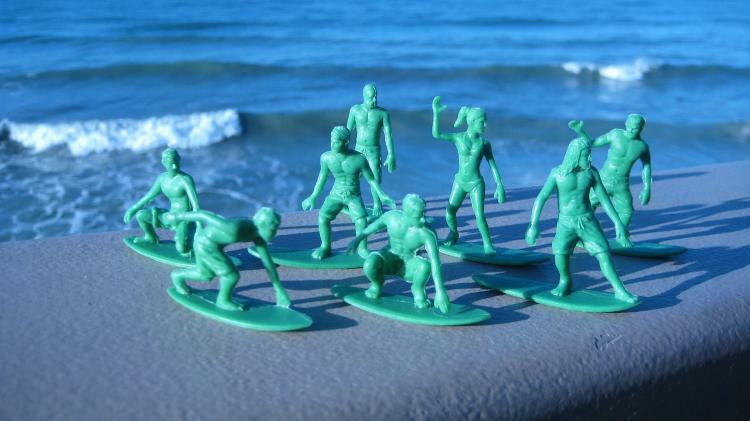 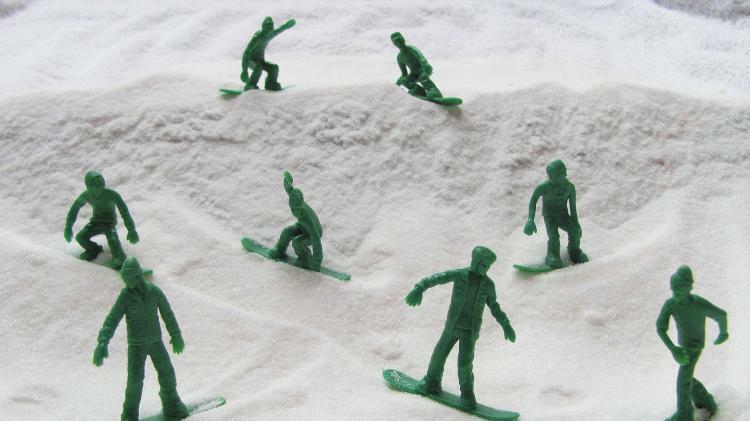 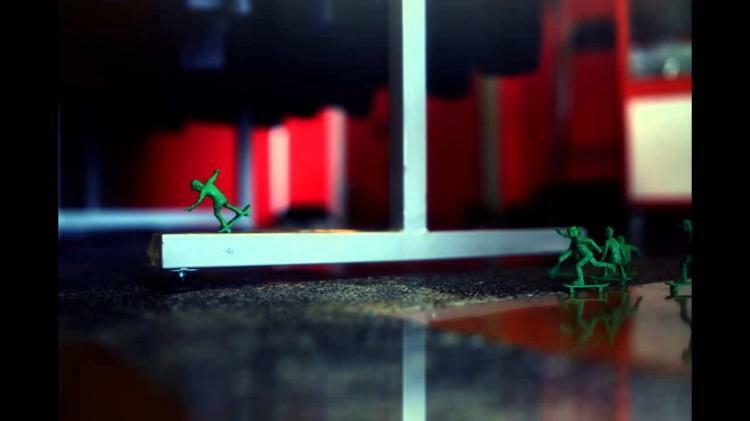 The toy boarders are a new redesign of the little green army men which make the men into little green skateboarders. Each little green army skateboarder is put into a different gnarly and bodacious skateboarding pose, whether they're paddling the board, about to do a rad kick-flip, or skating along with a video-camera getting some sweet shots of their friends doing tricks. 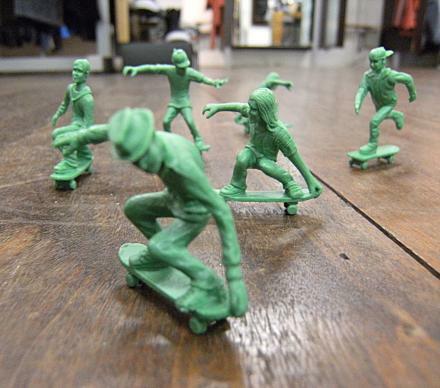 A perfect gift idea for any seasoned skateboarder or child who's just starting to learn, the Toy Boarders series even comes in other types of boarders, including little green army men that snowboard, and little green army men that surf. 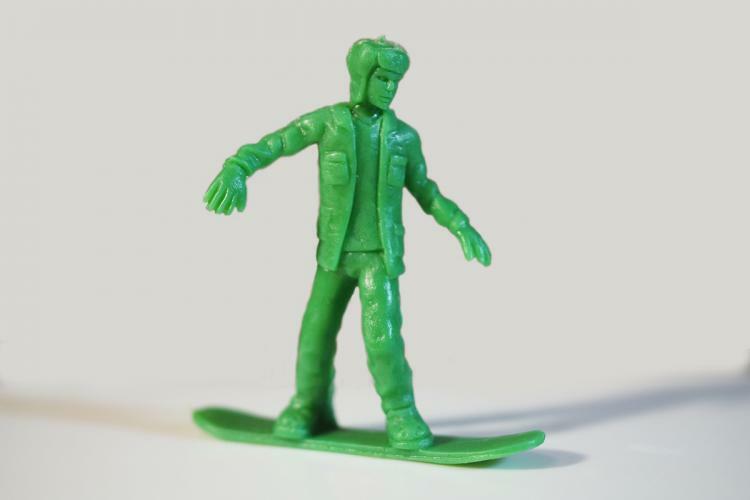 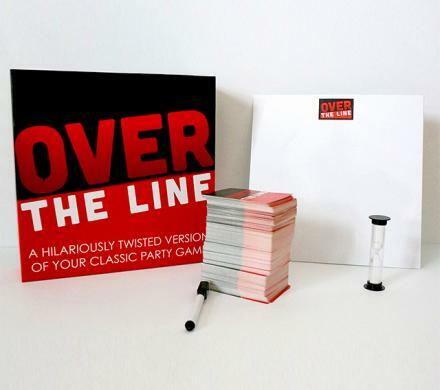 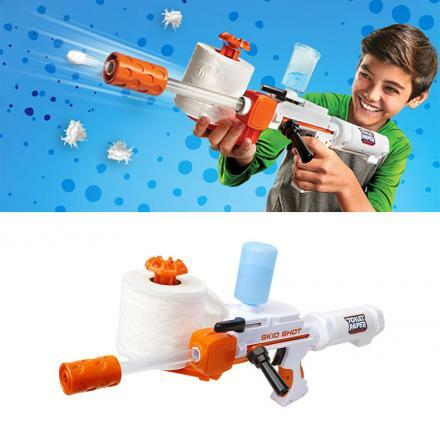 Check out more information about the Toy Boarders on their website. 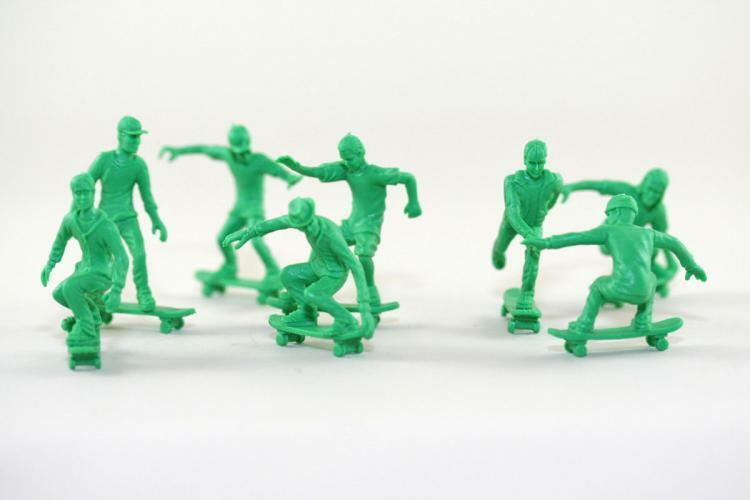 The Toy Boarders come in a pack of 24 different little green army boarders, with 8 unique poses in each set, and each little green army boarder measures approximately 1.6 inches tall x 1.6 inches wide x 0.4 inches deep.